Hiring a new subcontractor isn’t something you want to spend a lot of time on. However, spending a few extra minutes in your search can make a big difference as far as finding a company you can rely on for years and work with. The easiest way to narrow your search is to start with five simple questions. The answers to these questions will help you find the right crew to work with on future jobs. 1. What is your experience? What type of jobs have they worked in the past? If you spend a lot of time handling one type of project, you want to find a subcontractor who has experience handling those types of projects as well. 2. What type of equipment do you have available? The available equipment the team has will also tell you a lot about what kind of work they can do. If you are used to taking on projects of varying sizes and challenges, you need a sub who is versatile. 3. What other services do you offer? Perhaps they offer something else that can benefit you. 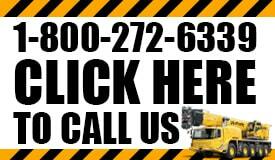 For example, a crane rental company may also offer things like equipment repair, welding, storage, rigging and more. 4. How early can I schedule with you? This is important in case you need someone last minute or you have a big project down the road. When you call about crane rental services, the company should be able to give you a good idea of how early on they need to be contacted. 5. How much do you charge? This may be one of the first things you ask but it should be the last. This decision shouldn’t be made by price, it should be made based on experience and quality of work. If price is something you are concerned with, a free quote for an upcoming project should be offered to help get a better idea of what you will be charged. 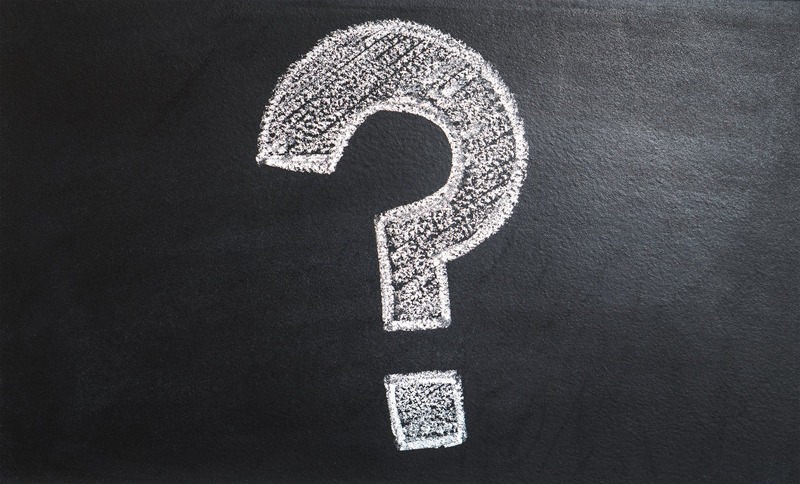 These simple but important questions can tell you a lot about a subcontractor and give you a better idea if they are the team for you.